Technology is all around us. It’s transforming our business and its transforming our personal lifestyle. This year we will see plenty of exciting new developments. One of these trends is “Voice Search”. 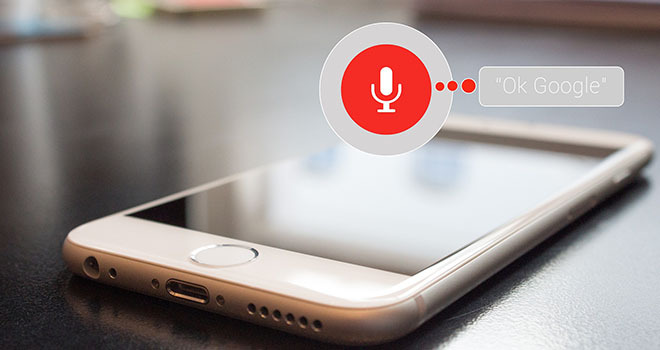 In a recent article Linda Graham from FinCommunication shares how we can embrace the voice search revolution. But what is Voice Search? Search by speaking or voice search uses the power of speech recognition to search the web. Instead of typing you use your voice input to quickly and easily search for the things you care about. In this way you can browse the web without actually having to scroll through sites on desktops and mobile devices. Click here to read Linda’s article.